MORRISTOWN, New Jersey (WABC) -- Morris County Prosecutors announced on Wednesday the arrests of 18 individuals in connection with a drug ring that spanned five New Jersey counties. 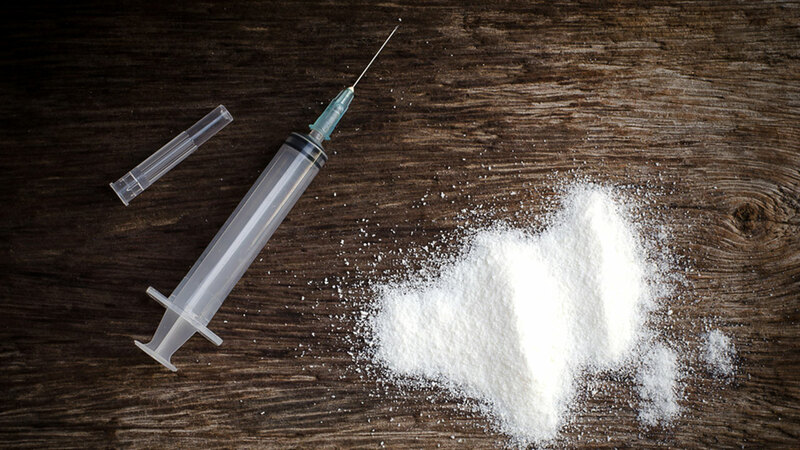 Investigators say that 23-year-old Kevin O. Ruiz of Elmwood Park was responsible for a drug network that distributed heroin and crack cocaine to Morris, Sussex, Warren, Bergen, and Passaic Counties. During the course of the investigation that began last October, authorities discovered that Ruiz's buyers would re-distribute the drugs they acquired from him to towns like Jefferson Township, Rockaway Township, Hackettstown, and Hackensack. Investigators also discovered that during a 25 day period of the investigation, Ruiz was responsible for distributing over 4,000 doses of heroin and over 130 packages of crack cocaine that has a street value of over $12,000. "This intensive investigation and subsequent arrests of for profit drug distributors would not have been possible without the cooperation of our municipal law enforcement agencies, other County Prosecutors and the New Jersey State Police," said Morris County Prosecutor Fredric Knapp. "We will continue to work together and target heroin dealers that sell these deadly substances in Morris County." The drug network was taken down on March 17th when search and arrest warrants were authorized in the five counties. The arrested individuals listed above all face a number of varying drug charges.